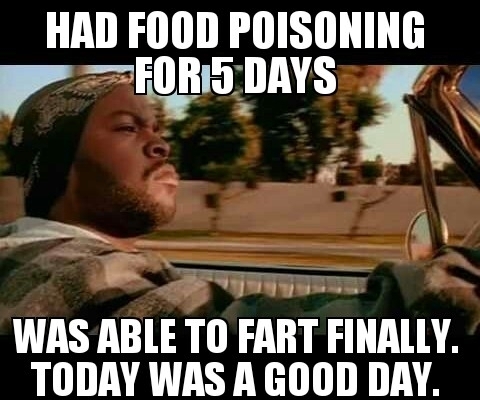 Well I was all set for my triumphant return to blogging last night, but I thought it would be more fun to pick up a case of food poisoning and spend most of my day sleeping or visiting the bathroom or sleeping in the bathroom. I didn't check the date on some Greek yogurt dip that I added to some cole slaw and I wish I had. It was the one thing Mrs. Shife didn't eat for dinner and she had a puke-free Friday. I will be back to full capacity next week and even have some great stories to share from the Shifley holiday adventures. Yeah, I've been there. Hope you get to feeling better. happy new year mr shife! forget greek, go for the vanilla flavored sweet stuff.